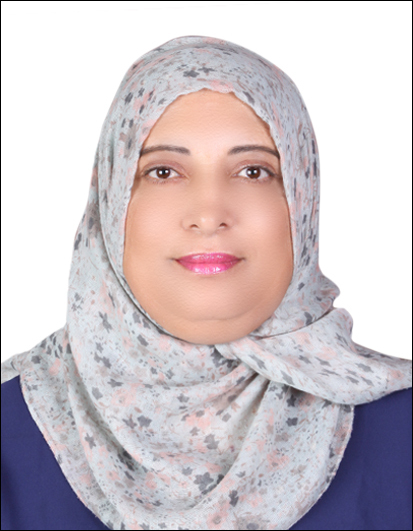 Dr. Wegdan Bani Issa is currently working as an Assistant Professor at University Of Sharjah, College Of Health Sciences, Nursing Department, UAE. She finished her masters in nursing science from University of Windsor, Ontario, Canada and her PhD from the University Of Kansas Medical Center, USA. She is specialized in diabetes care and management and nursing education. Dr. Bani issa has several publications in her specialty in the area of diabetes care and women health. 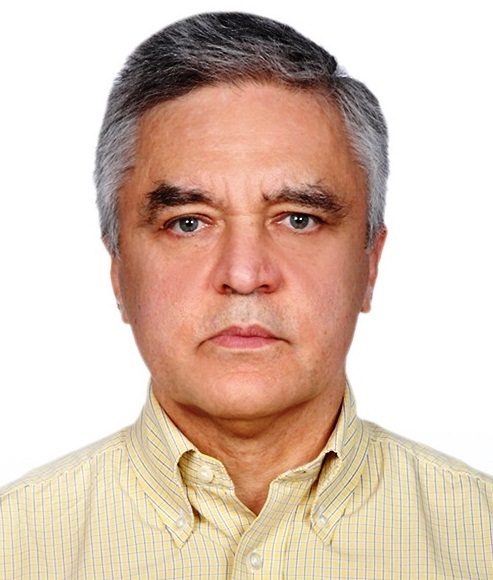 Sergey Suchkov graduated from Astrakhan State Medical University and awarded with MD, In 1985 he completed his Ph.D. at I M Sechenov Moscow Medical Acade-my and in 2001, maintained his Doctorship Degree at the Nat Inst of Immunology, Russia. From 1987 through 1989, he was a senior Researcher, Koltzov Inst of Devel-opmental Biology. From 1989 through 1995, he was a Head of the Lab of Clinical Immunology, Helmholtz Eye Research Institute in Moscow. From 1995 through 2004, he was a Chair of the Dept. for Clinical Immunology, Moscow Clinical Research In-stitute. He has been trained at: NIH; Wills Eye Hospital, PA, USA; Univ. of Florida in Gainesville; UCSF, S-F, CA, USA; Johns Hopkins University, Baltimore, MD, USA. He was an Exe Secretary-in-Chief of the Editorial Board, Biomedical Science, an international journal published jointly by the USSR Academy of Sci-ences and the Royal Society of Chemistry, UK. At present, he is a Chair, Dept. for Personalized and Translational Medicine, I M Sechenov First Moscow State Medical University. He is a member of the New York Academy of Sciences, USA; American Chemical Society (ACS), USA; American Heart Association (AHA), USA; EPMA (European Associa-tion for Predictive, Preventive and Personalized Medicine), Brussels, EU; ARVO (American Association for Research in Vision and Ophthalmology); ISER (Interna-tional Society for Eye Re-search); PMC (Personalized Medicine Coalition), Washing-ton, USA. 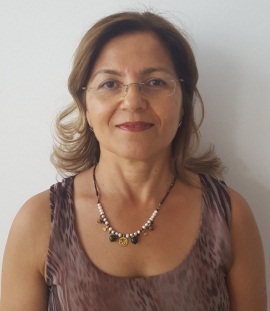 Zekiye Karaçam is professor at Adnan Menderes University, Faculty of Health Sciences, Division of Midwifery. She completed her master and PhD at Hacettepe University Health Science Institute on obstetrics and gynaecology nursing. She worked at Hacettepe University as lecturer and nurse up to 2004. She has worked at Adnan Menderes University since 2004. She has published 23 international papers and 54 national papers in reputed journals and has been serving as reviewers for some international and national journals. She is serving as a member in Association of Turkish Nurses, Association of Obstetric and Gynaecology Nurses, Association of Turkish Midwives and Education Research Development Association in Midwifery. 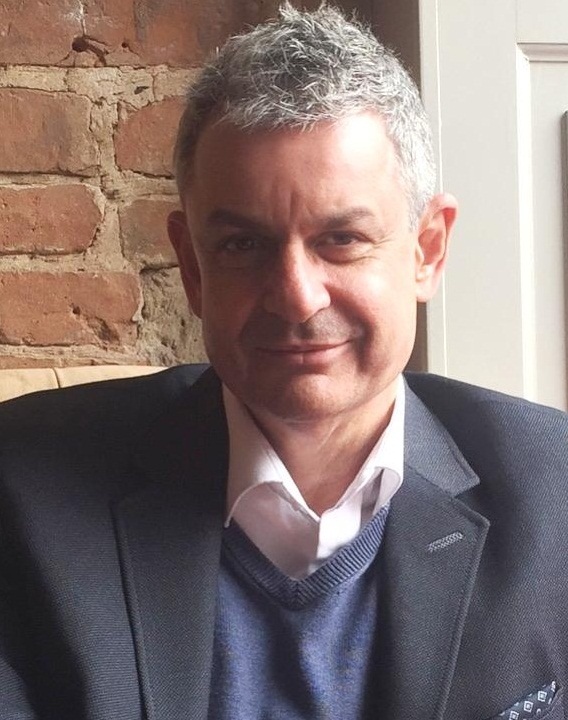 Michael Kaltenbach is a Part-time Lecturer at Rutgers University School of Social Work, teaching a course in Human Behavior in the Social Environment. He has been working in the field of psychology and social work for the past twenty-five years, and eighteen of those years have been since he received his master’s degree in social work. His doctoral dissertation research interest focused on how sexual behaviors have changed due to the usage of PrEP, as a HIV preventive method. His research data as interpreted through the theoretical/conceptual perspectives of cognitive-behavioral theory and relational-cultural therapy. He is a Licensed Clinical Social Worker in California, New York and Pennsylvania, and has many years of experience providing psychotherapy, case management, and other social services in a variety of settings: hospitals, HIV outpatient clinics, schools, foster care agencies, senior residential facilities, group homes, outpatient community counseling centers, etc. He has experience providing Clinical Supervision as well as Field Instruction to MSW level Social Workers and Interns from USC and UCLA. He formerly served as a Co-Facilitator for the LA County HIV Mental Health Task Force, and has provided lectures on various mental health topics. Previously, he was a Teacher’s Assistant for a professor at the University of Pennsylvania School of Social Policy & Practice’s MSW level course on Post-colonial Social Work Practice: International Social Welfare in Kolkata, India. He also provides psychotherapy on a fee-for-service basis at outpatient community counseling centers in West and South Philadelphia, and at a Senior Assisted Living Facility in Bay Ridge, Brooklyn, NY and in Manhattan, NYC. 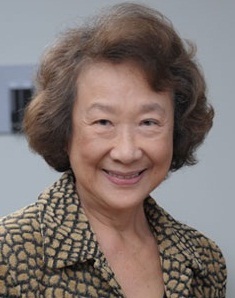 Dr. Vivien Dee is a professor in the Doctoral Studies Program, School of Nursing at Azusa Pacific University since 2006. She has extensive experience in both academic and clinical services; having held executive positions as Associate Hospital Administrator and Director for Nursing at UCLA Neuropsychiatric Institute and Hospital, Assistant Dean of Clinical Affairs at the UCLA School of Nursing (1987-2005); Director of Nursing Research, Education and Clinical Affairs at the Ronald Reagan UCLA Medical Center (1998 – 2010). Her research interests include Global Health Disparities and Health Services Research. Dr. Dee is a Fellow of the American Academy of Nursing since 1992. Her strong beliefs on the importance of personal mentorship and professional networking were the driving forces for taking students to numerous conferences nationally and internationally annually. Fatima Akkawi is a Senior Charge Nurse/ Nurse Educator/ Leadership and Education from University of Sharjah & Royal College of Surgeons in Ireland. She is proficient in administering policies and procedures related to the patient safety in processing requests under government access to information and privacy legislation, managing activities associated with new procedures and competencies. She is a Recipient of multiple senior management appreciations for consistently rendering superior quality service across professional career. She has worked as Nurse Educator & Operation Theatre- Perioperative Nurse in Dubai Health Authority – Latifa Women and Children Hospital, UAE. 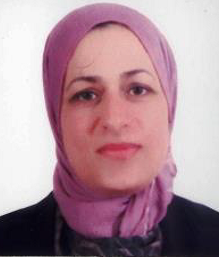 She also has worked as a Clinical Instructor in Jerash Government Hospital, Jordan Ministry of Health, Jordan. Dr. Sabrina Grigolo is currently working as Professor at University of Eastern Piedmont in Nursing School, Italy. She is Health Coordinator and completed Degree in Pedagogy. She has been a clinical tutor for the Nurse Training Programme at the Faculty of Medicine and Surgery of the University of Turin, managing and work groups training. In the past few years she has been training Health Personnel, including the organization and all aspects of logistics. She is expert in public participation in health promotion. She has taken part in several international projects. She was Project Manager of the Hippocrates Project – Sub Programme Leonardo, HEPPY Project – Sub Programme Leonardo and other local and transnational projects at ASLTo3 and Piedmont Region - Healthcare Direction. 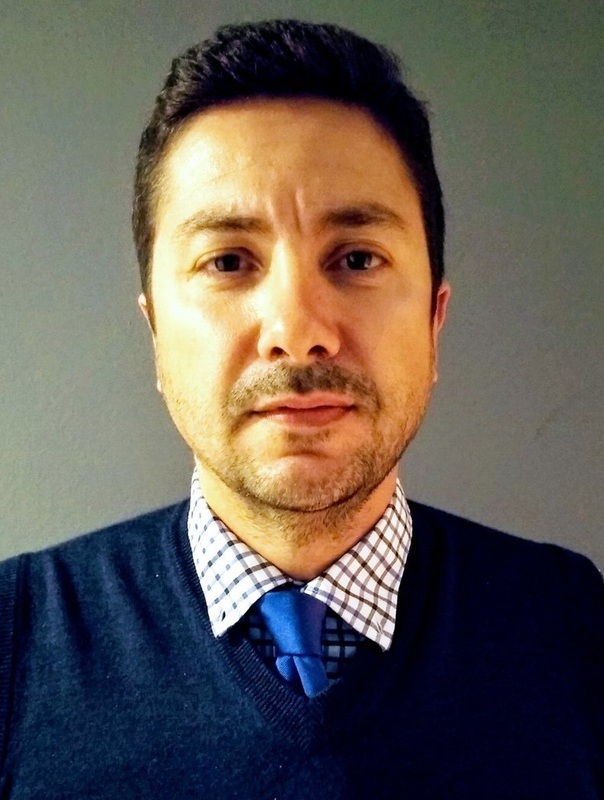 José María Morán García is currently working as a full time Associate Professor at the Nursing Department of the University of Extremadura in the Nursing and Occupational Therapy College in Caceres, Spain. His field of expertise is the Research Methodology in Health Sciences and the Research Designs for Health Sciences. He is a principal investigator (group leader) in the Metabolic Bone Diseases Research Group. And are developing the funded research project “Association of common polymorphism of the gen GREB1 (growth regulation by estrogen in breast cancer 1) with bone health in Spanish postmenopausal women”. With start date 2018 and expect to be full developed in three years. He has also been the Principal Investigator of other two funded research projects: “Development of a diagnostic method for the polymorphism G2019S of the LRRK2 gene in Parkinson Diseases Patients by real time PCR” & “Influence of common polymorphism of the Vitamin D Receptor gene with the bone health in Spanish postmenopausal women diagnosed of osteoporosis”. 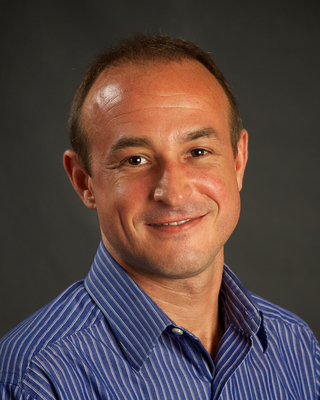 He has participated as a research collaborator in other 20 funded research projects. He is currently leading the initiative “Health Science Research Methodology Collaboration Group” focused in the development of post-peer review actions that will lead to identification of common and not common errors in already published papers. This initiative has published already several letters the editor and commentaries about published papers. A total of 15 letters to the editor have been published.